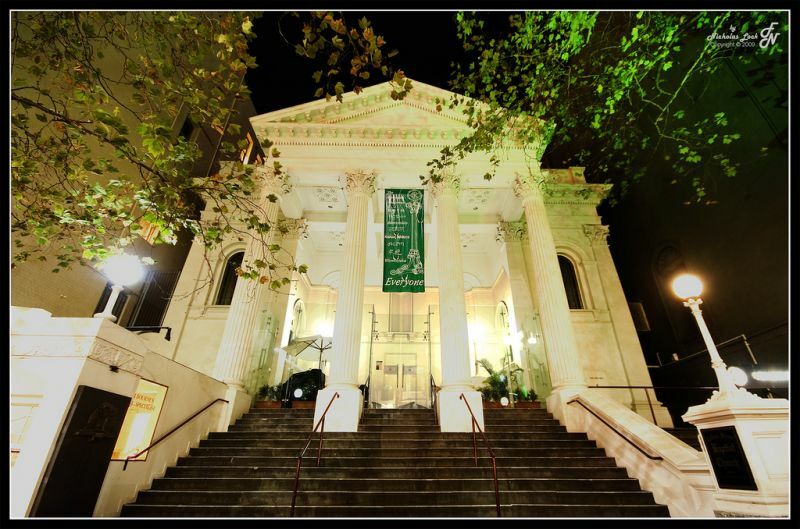 I am pastor of the Collins Street Baptist Church in the heart of Melbourne, one of Australia’s most beautiful cities. Founded in 1843, Collins Street is the nation’s oldest continuing Baptist congregation. More than that, it’s an engaging and courageous community deeply committed to the city and its people. Before my ordination to ministry, I trained as a chef. Though I’ve left the professional kitchen far behind, food remains a rewarding part of life. After a decade of pastoral ministry followed by postgraduate study at Fuller Seminary in Los Angeles, I spent 15 years teaching in spirituality, ethics and pastoral theology, first at Macquarie Christian Studies Institute in Sydney and then at Melbourne’s Whitley College. My research and writing interests include the ethics of everyday life, the theology of food and hospitality, and the nature of Christian mission in suburbia. My books God Next Door: Spirituality and Mission in the Neighbourhood (2007) and Eating Heaven: Spirituality at the Table (2013) are both published by Acorn Press. I live with my partner and two children in the city and am inspired every day by the neighbourhood of which I’m a part and the possibility of God’s presence in it. I have two blogs, Eating Heaven where I write about all things food, and this one where I wonder about everything else. Bless you Peter. Connections indeed. Thank you for your encouraging words. Blessings for today. Thank you so much for your courage in supporting the marginalized by your article in yesterday’s Age. I am a 79 year old granny – a gal of the Uniting Church, and I long for my minister to do what you have done. Even if you only change the fixed traditional views of a small number of Christian people regarding the use of that word “marriage”, you have rendered a life-reviving act for those who have always, and continue to be, threatened by ignorance, fear and lack of empathy. Social justice is the way of our Lord. Thank you, Lorraine. Oh for more grannies just like you! Hi Simon, looking to get in touch – please call me on 0400 820 704?